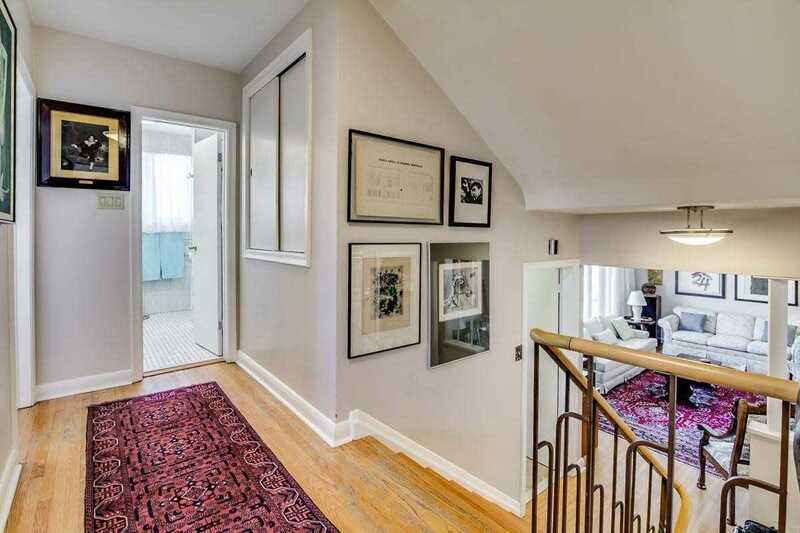 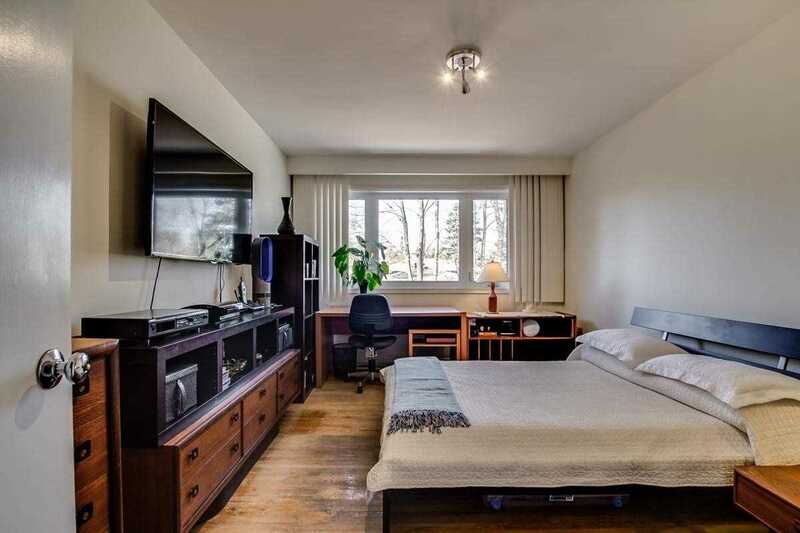 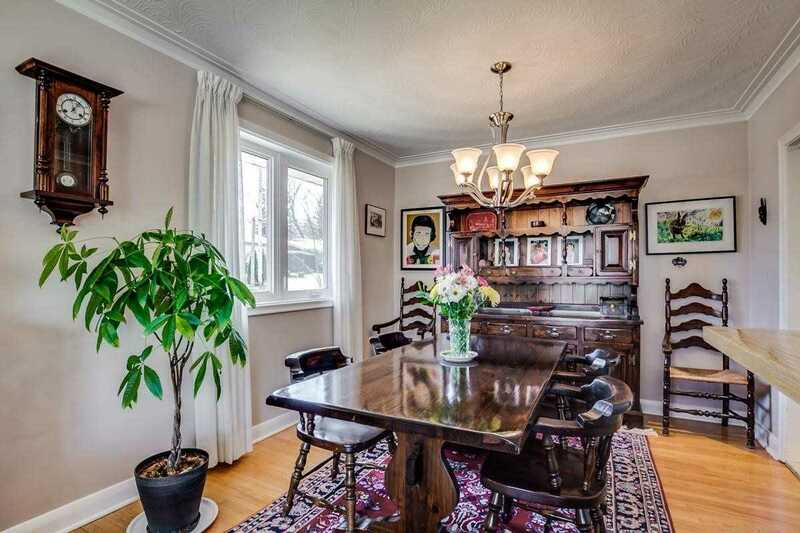 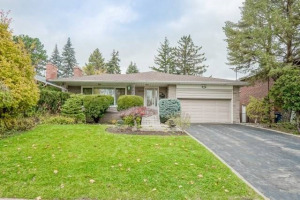 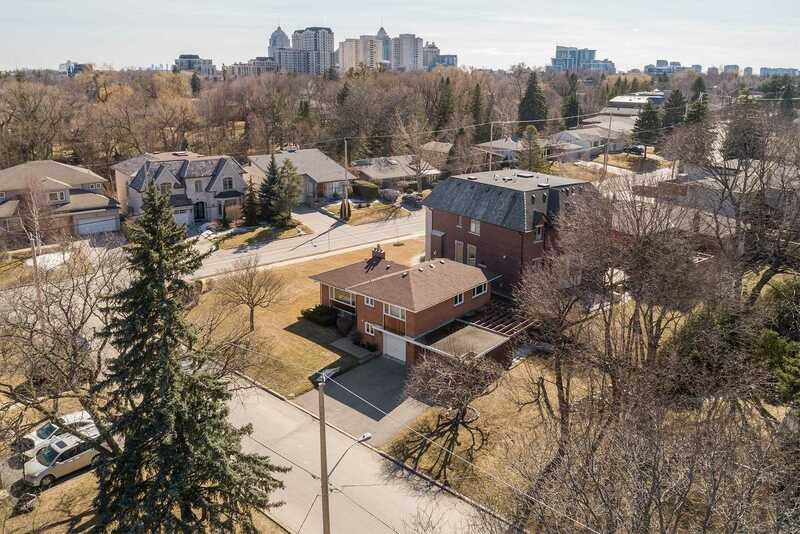 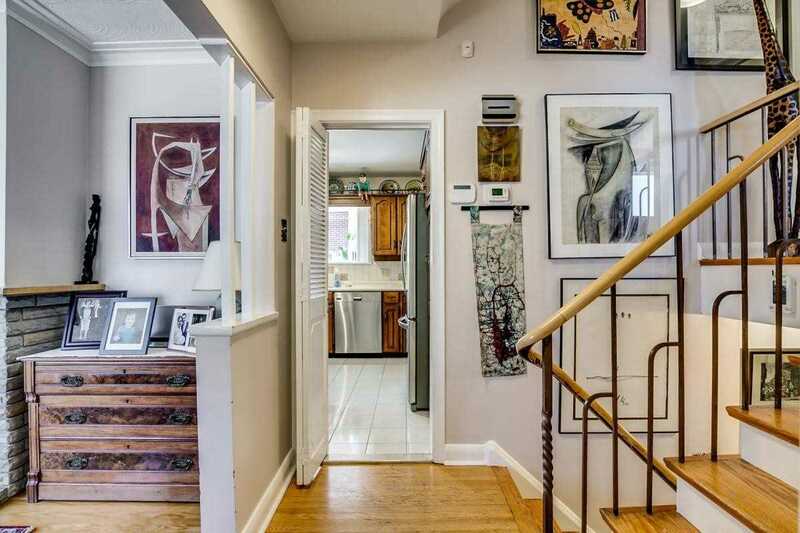 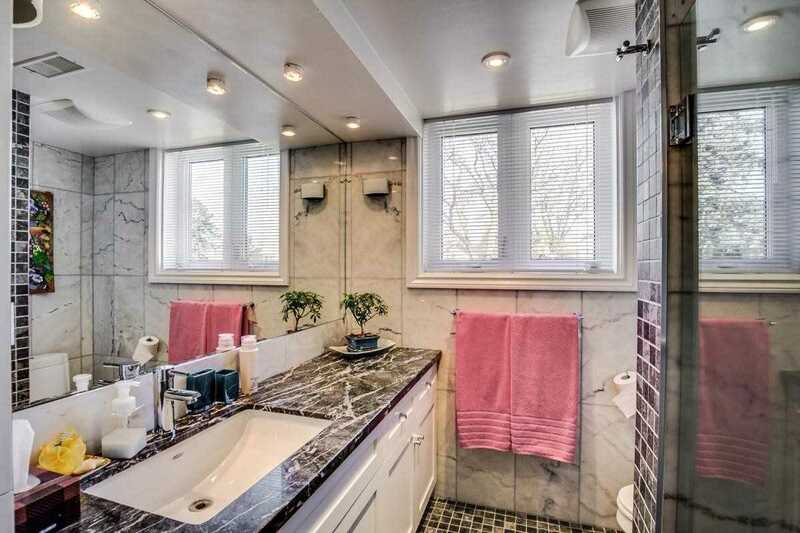 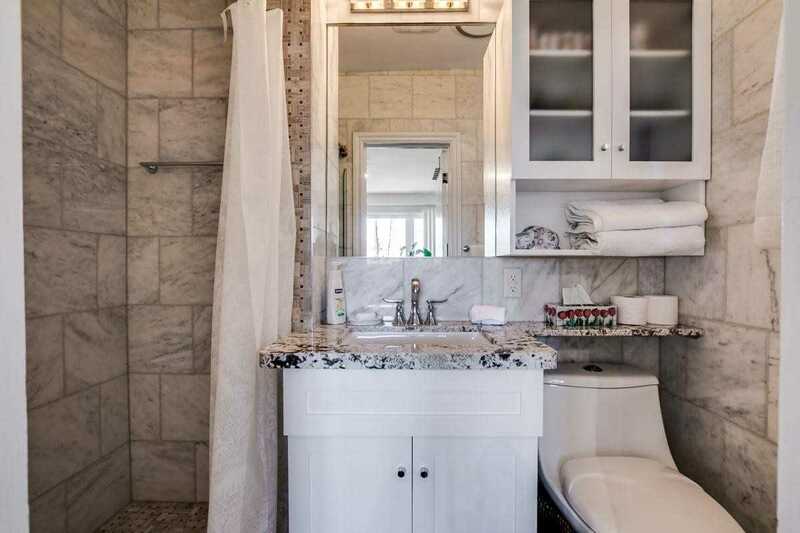 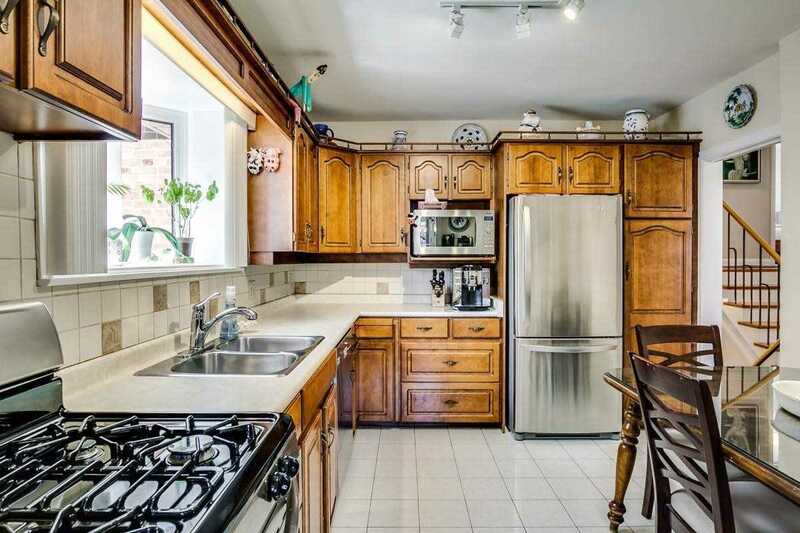 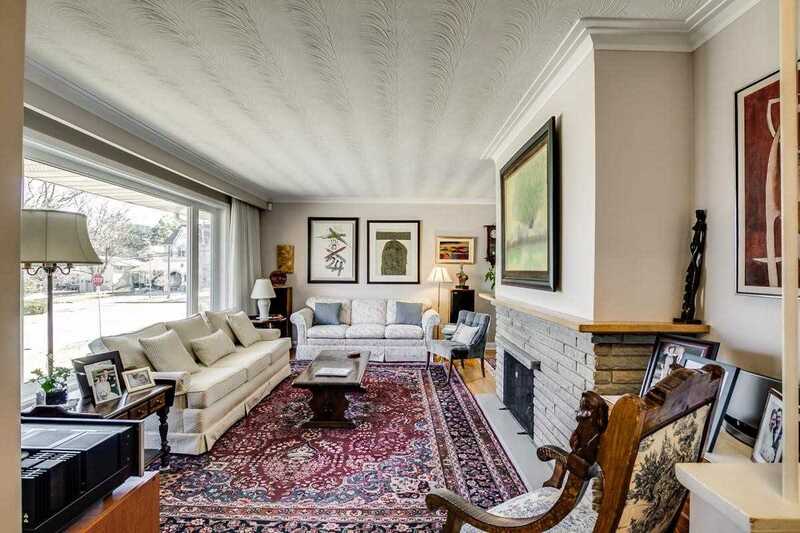 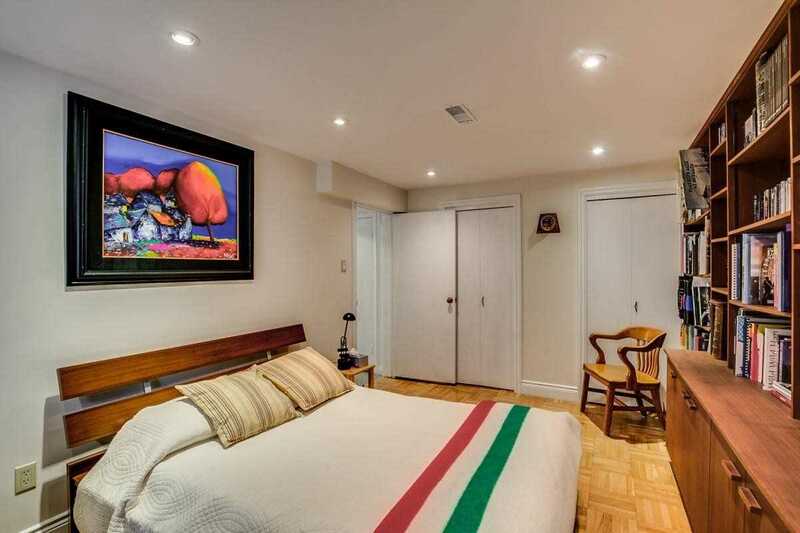 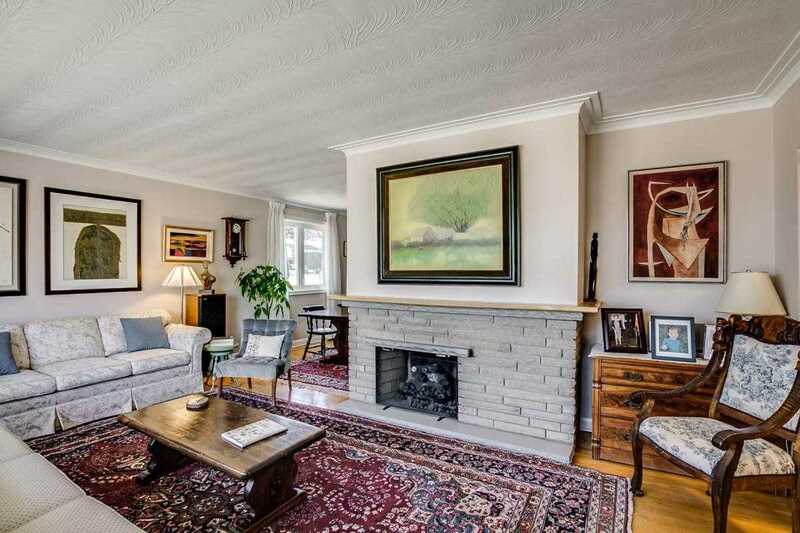 This Coveted Bayview Village Corner Lot Home Has Been Meticulously Maintained By The Same Family Since 1984! 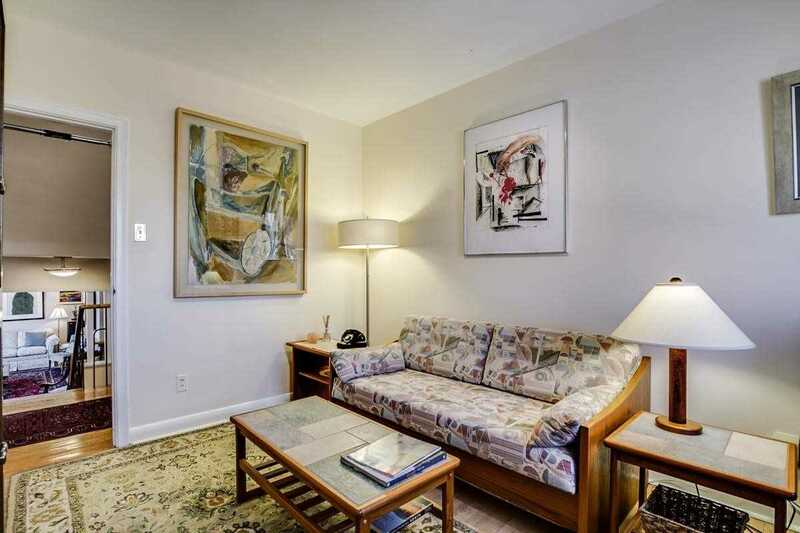 South And East Exposures Flood Light Throughout, Promoting Feelings Of Joy And Fengshui! 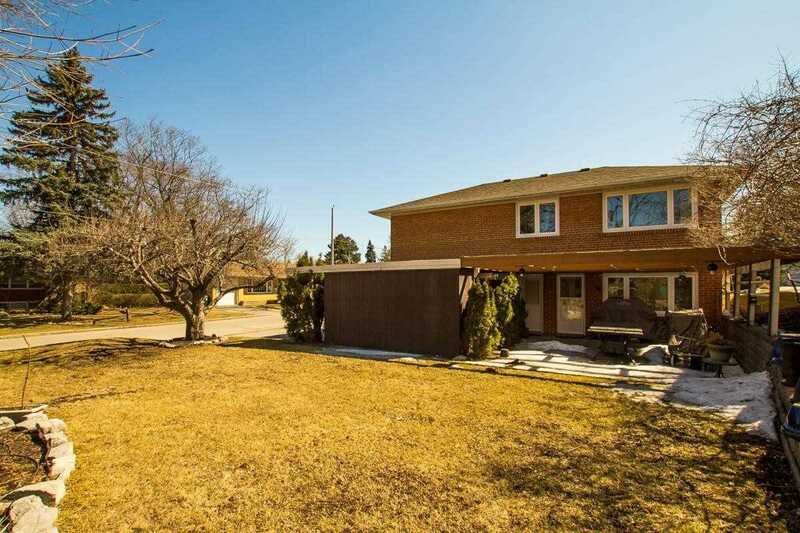 Nearly 2700 Sf, 3 Spacious Brs + 4th In Bsmt, Open Lv/Dr & Large Private Drive, This Home Is Perfect For A Family! 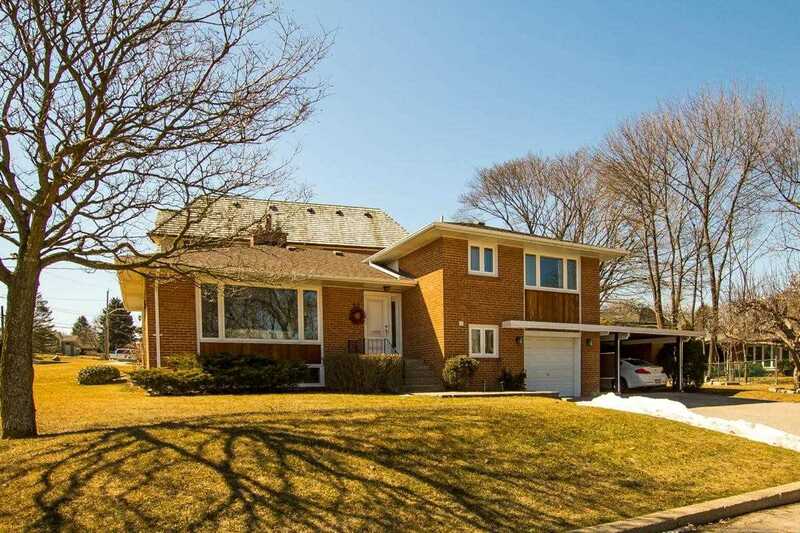 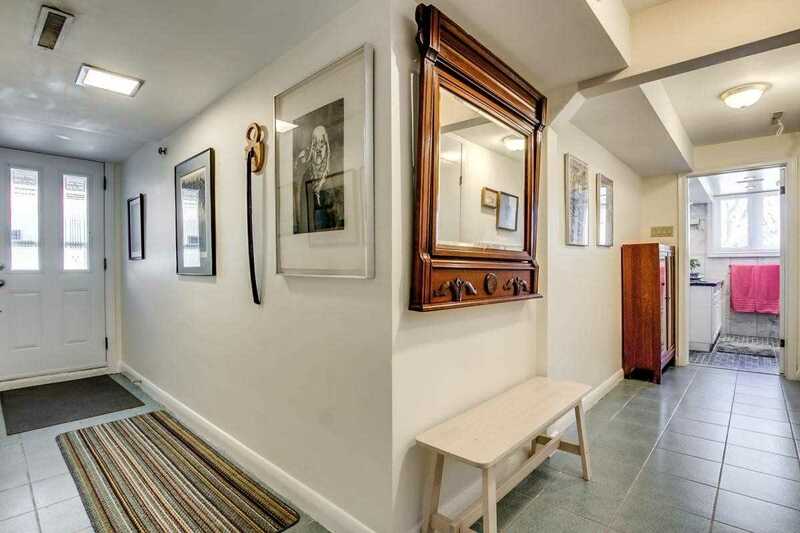 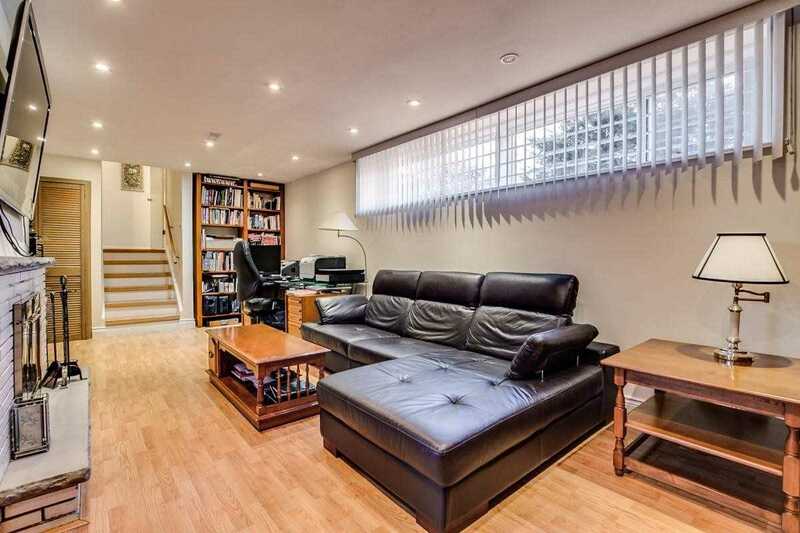 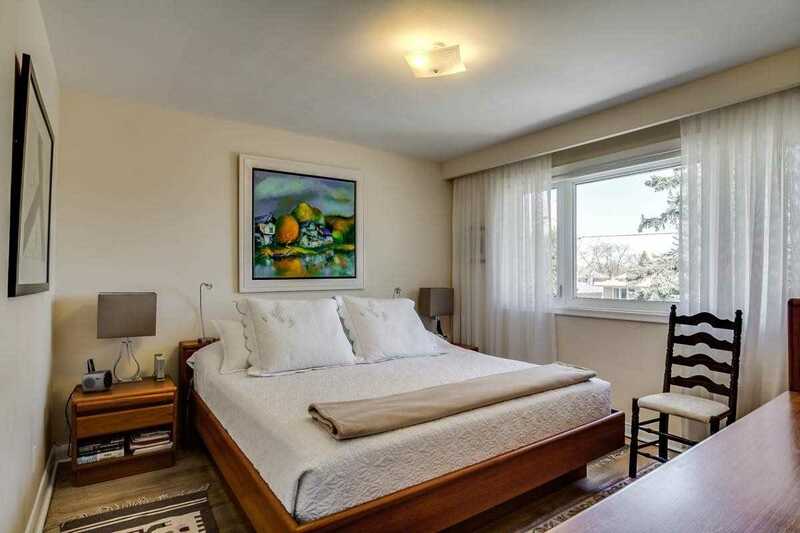 10 Min To Bayview Village, Bessarion Stn, Amenities, Parks & More - This Location Is Prime! 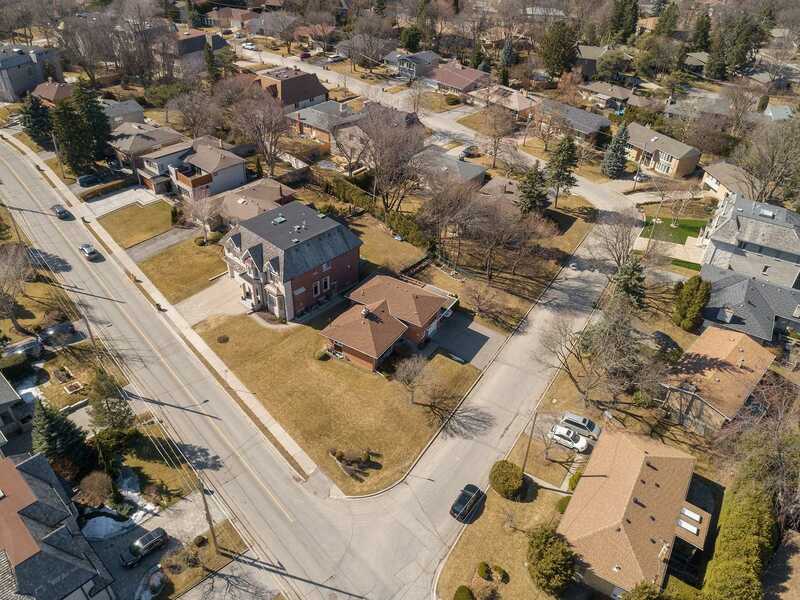 Live As-Is Or Build Your Dream Home On This Dream Lot!! 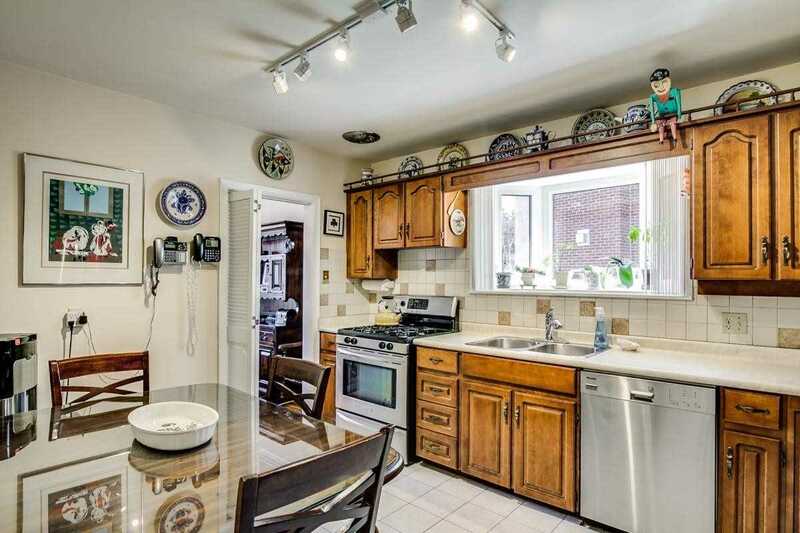 S/S: Fridge, Gas Range, Dw And Microwave, Washer/Dryer, All Existing Window Covering And Electric Light Fixtures, Hwt (R).